Windows 8 has been pegged with the RTM title for some time but that does not mean it is really done. The code was simply ready to ship to PC makers and for developers to get busy creating apps. The end user experience in Windows 8 has remained problematic, mainly due to the incomplete nature of the core app experiences when using the tile based WinRT interface. Whilst there have been a few minor updates nothing much has changed from when the OS was in its first public preview. 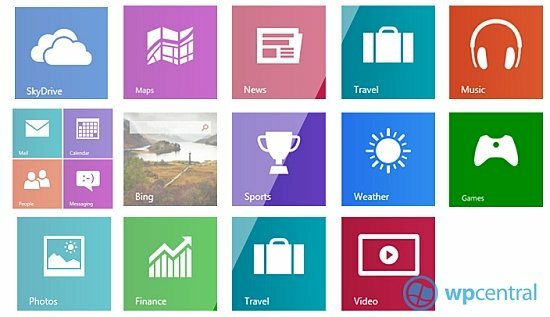 All looks set to change as Microsoft just announced a slew of coming updates to the entire set of Microsoft WinRT apps. Whilst there is much excitement for things such as Surface tablets and new PC form factors there has also been some worry about just how well Windows 8 will work in everyday use. With Windows 8, Microsoft has kept the core apps separate from the OS, they're just apps like everything else and can be updated through the Windows Store in the same way and as often as they like through that mechanism. Therefore, unlike Windows Phone, which currently requires a full OS update to change the People hub, mail and maps, Windows 8 should be able to keep up with new services and features as required. In short they have detailed lots of small but important functional updates are coming that will greatly improve how robust the out of box experience is on the new OS. Here are some that we think should be greatly welcomed. Mail is set to get IMAP support and a Conversations view, which many will be happy to see. SkyDrive will finally let you create a custom sort order and search, which should help those like myself who have over 100GB of files. The photos app picks up some basic editing abilities and the interesting inclusion of photos on network locations being made visible from Windows Home server, Standard network shares and HomeGroups. Maps gets some nice additions such as the inclusion of indoor maps and the fantastic Birds Eye view. The Music app is set to receive expanded music services so we’re wondering if others will be able to plug into the built in Music experience, we’d love to see a unified place for other music buying and streaming services. In the case of the expanded Music services, we’d guess this is just the addition of the new music streaming services we now know about. Games get updated to include features such as in game purchases. These are very short bullet points on what appears to be the final push to get these core apps up to spec in time for the big day at the end of October when Windows 8 is released. We’d expect the look and feel of these apps to change fairly radically when they appear. As these are going to be delivered at the time of the full OS launch, we’re sure there will be more than a few extra surprises here. Of course, there is something they haven’t mentioned, the new software to enable Windows 8 and Windows Phone 8 can sync. As ever, we would like to hear from you. Any features here that excite? 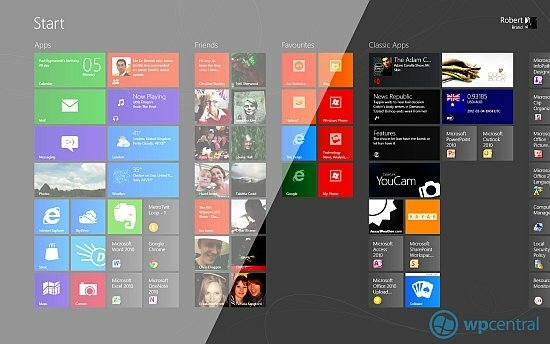 If you have been using Windows 8, what are your thoughts on those built in apps?.